« How many’s too many? 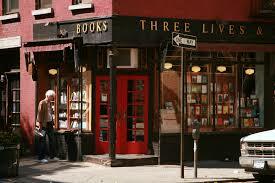 Three Lives is an excellent bookshop. Don’t wait till 2025 to visit it though.